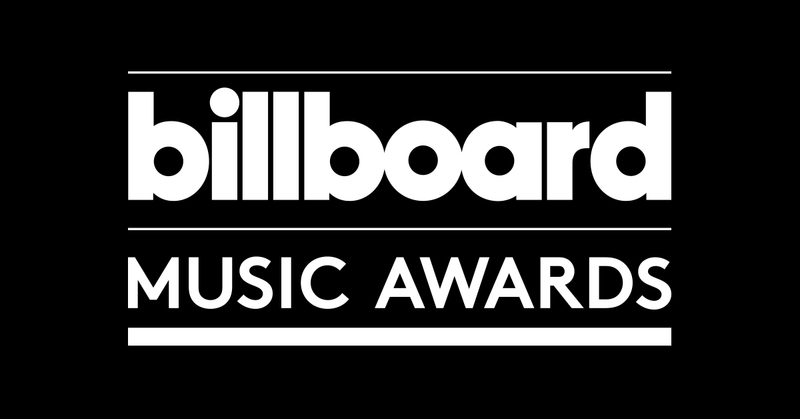 The nominees for the 2019 Billboard Music Awards were announced on April 4. Dan + Shay picked up six nominations, including an all-genre nod in the Top Duo/Group category. Luke Combs, Florida Georgia Line and Kane Brown earned four nominations, while Jason Aldean and Maren Morris netted three nominations. Kelly Clarkson will host the 2019 Billboard Music Awards from the MGM Garden Arena in Las Vegas on May 1. The show will air live at 8 p.m. ET on NBC. From numbers and notes to performers and presenters, here’s everything a country music fan needs to know about the 2019 ACM Awards on Sunday, April 7.